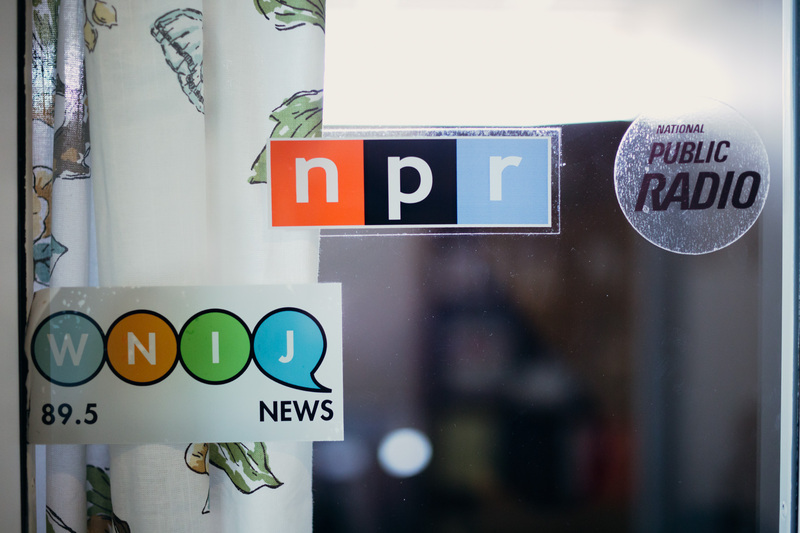 GrahamSpencer had been an enthusiastic underwriter of Northern Public Radio for years when the locally operated pair of National Public Radio stations called and asked if we would create a new brand identity system for them. 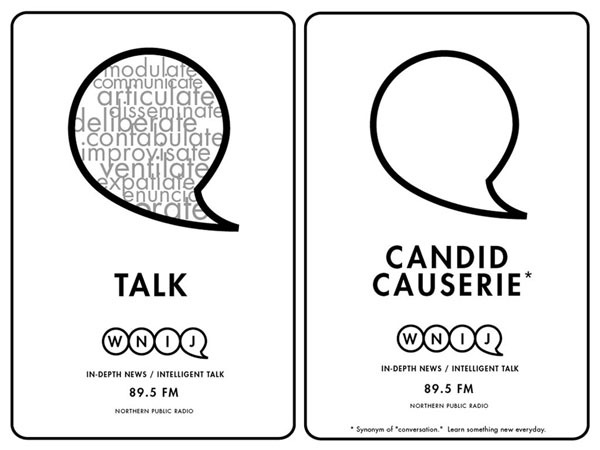 Needless to say, we love taking calls like that. 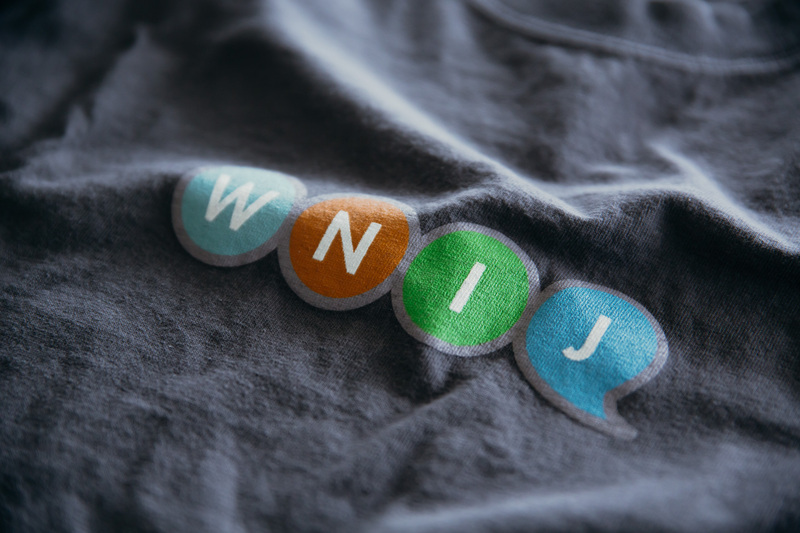 There’s nothing better than working for organizations you already believe in. 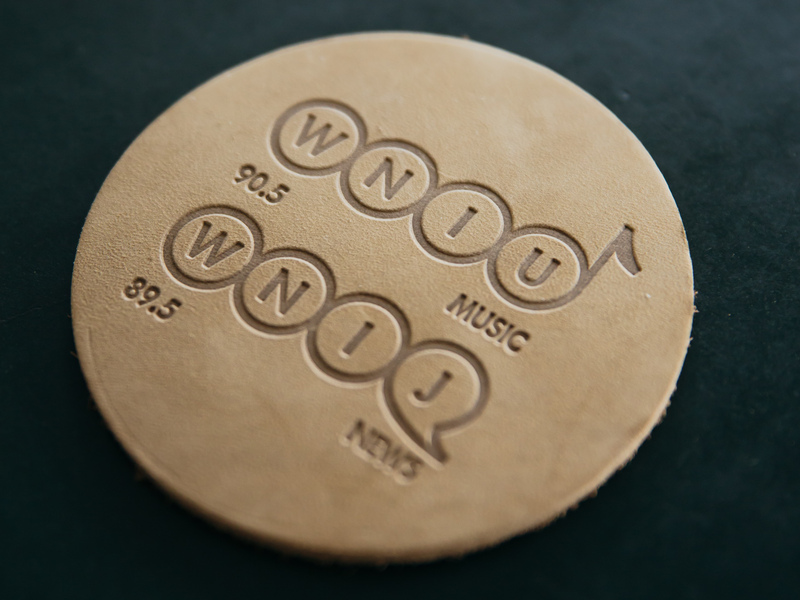 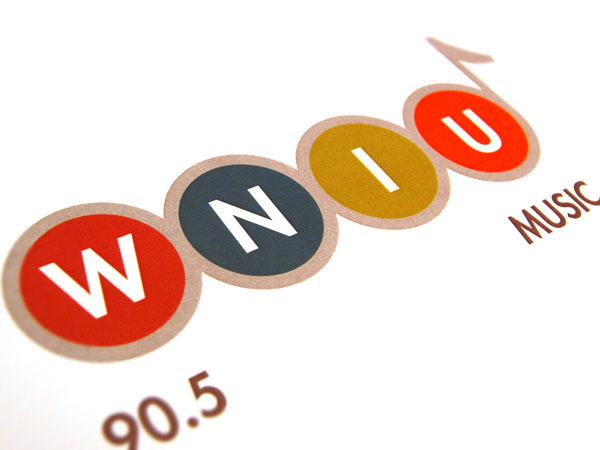 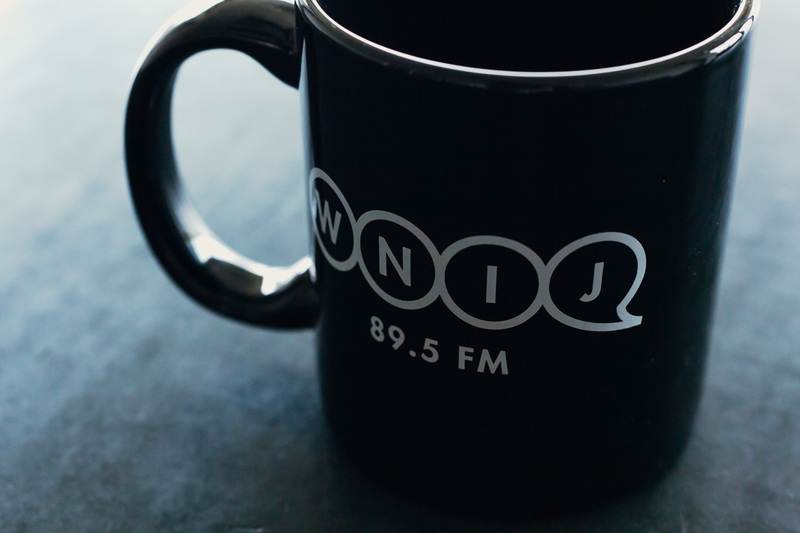 We decided to use the devices of voice balloons and musical notes to identify the “talk” format of WNIJ and music format of WNIU in these award-winning designs. 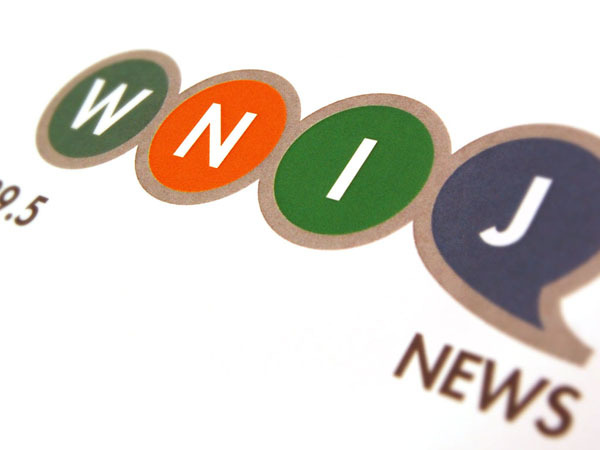 In addition to the identity system, we designed print advertising and the stations’ websites. 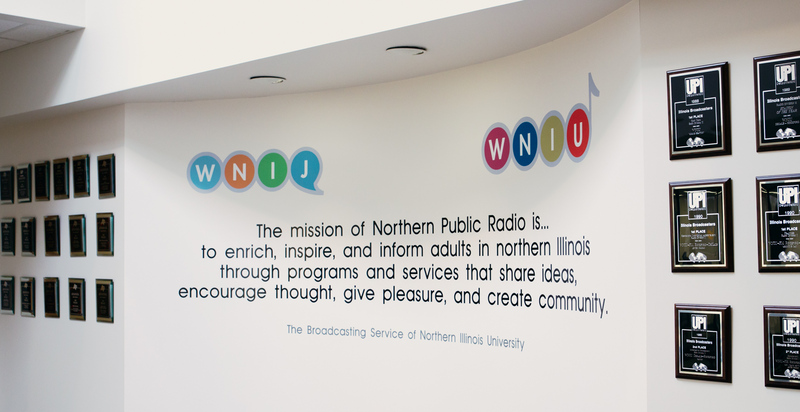 The integration of the stations into the greater northern Illinois community, from DeKalb/Sycamore to Rockford/Belvidere and beyond has grown and become deeper in ensuing years.